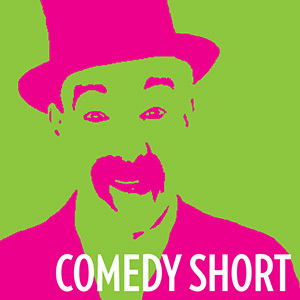 Two-reel comedy featuring a middle-aged well-dressed man wearing a pince-nez. The Dutch title translates as Boarding school adventures. The film consists of two 60m/200ft parts, which have been spliced together on one 90m/300ft reel. In addition, the print has one or two other splices.